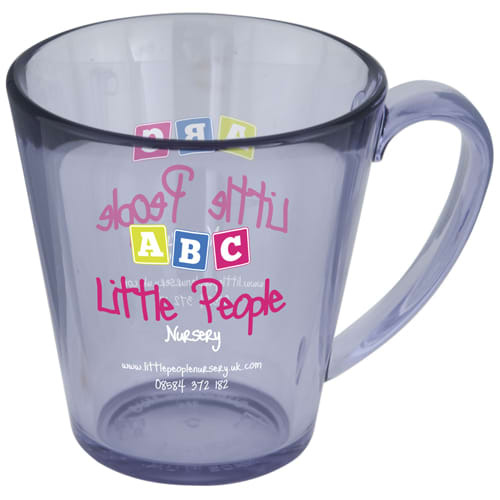 Personalised Supreme Acrylic Mugs are quality acrylic mugs thats hard wearing and virtually indestructible under normal circumstances. 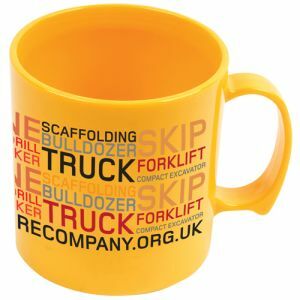 Each printed Supreme Acrylic Mug can be manufactured in a selection of standard colours. 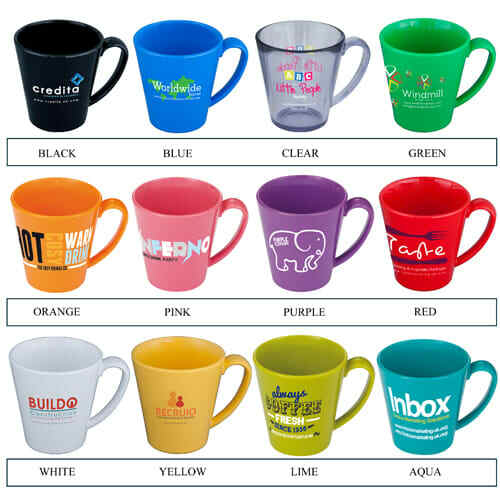 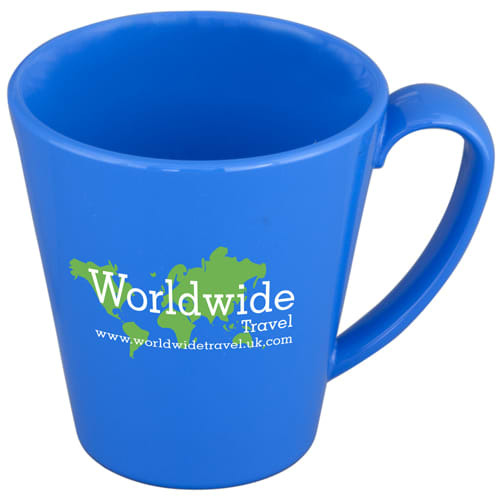 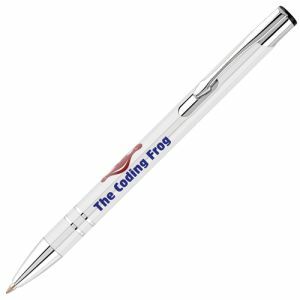 These branded mugs are lightweight and ideal for all working environments. 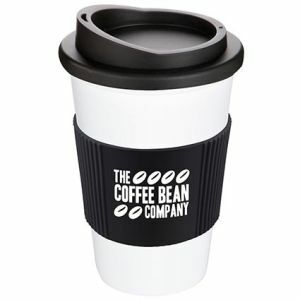 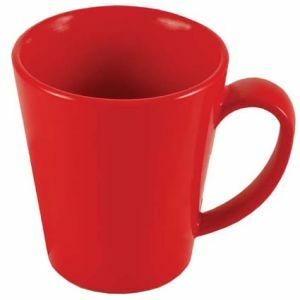 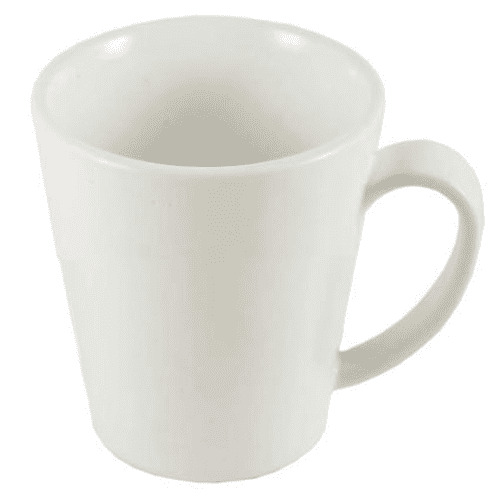 The Supreme plastic mug has a 300ml capacity and is made from high quality food-safe plastics. 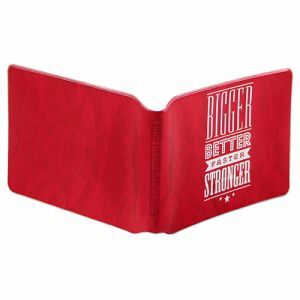 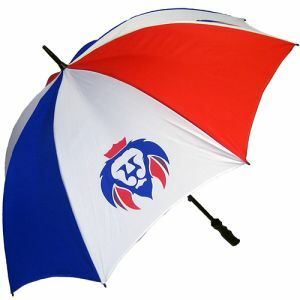 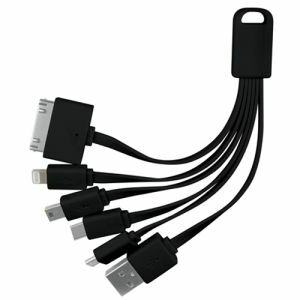 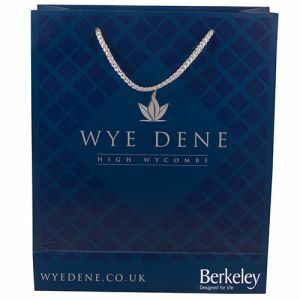 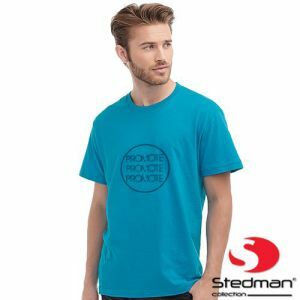 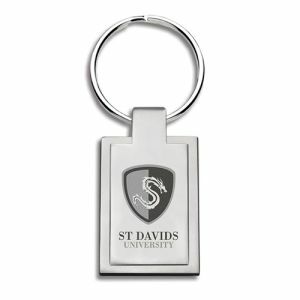 Available in a large choice of 12 colours. 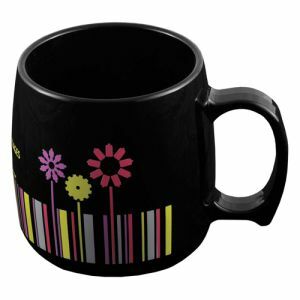 Top rack domestic dishwasher safe.